for $679,000 with 4 bedrooms and 2 full baths. 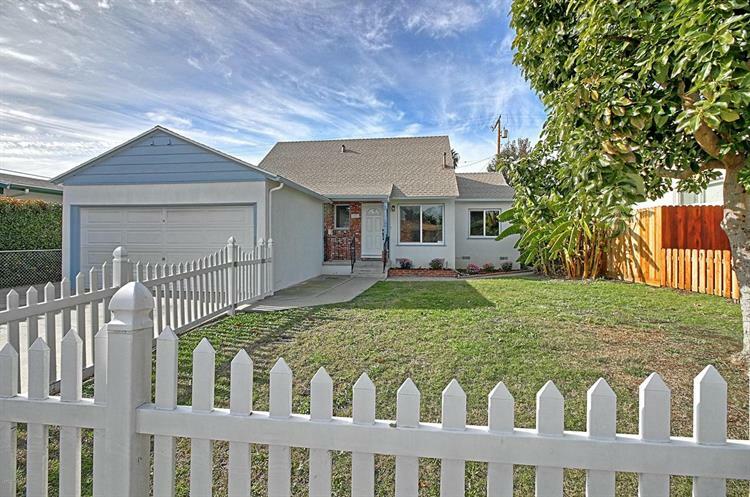 This 1,624 square foot home was built in 1955 on a lot size of 0.13 Acre(s). Walk through your front door and feel the warmth and comfort of home! Gleaming re-finished hardwood floors lead to the large brick fireplace in the open beam family room addition with skylights and new carpet. New interior paint throughout, new light fixtures, tastefully remodeled first floor and second floor bathrooms. new stainless steel appliances and kitchen sink. 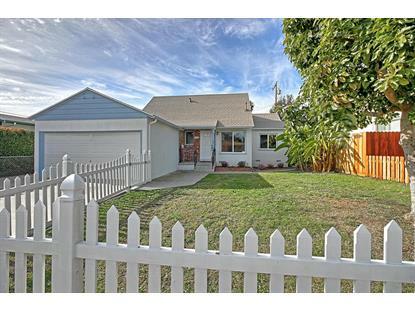 Charming curb appeal with gated front yard and rear yard with storage shed. 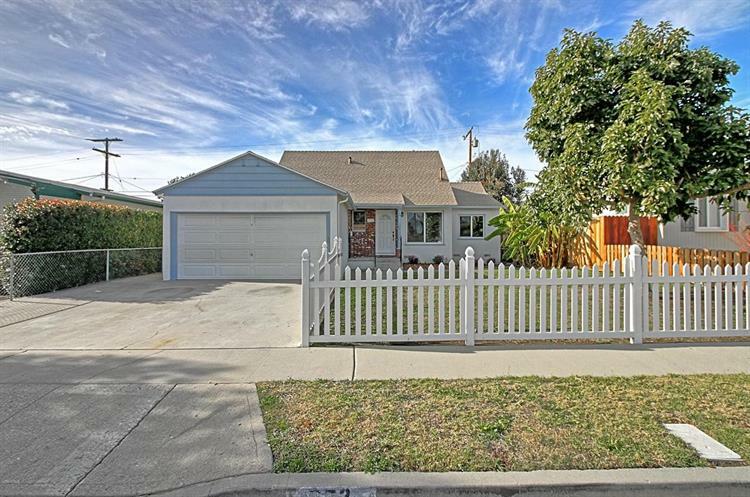 This home also offers an enclosed 2 car garage and is close to everything including Rainbow Bridge Park, easy 101 & 126 freeway access and a short bike ride to the beach. From E. Main Street turn on Lemon Grove Ave. Right on Armada Drive, then right on Arbor Ave.